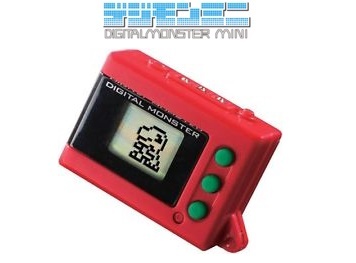 Digimon Mini Version 1.0 (デジモンミニVersion 1.0) is the first version of the Digimon Mini virtual pet. Botamon: Wait about 60 minutes. Greymon: 3-4 Care Mistakes, Fulfill Master Condition.